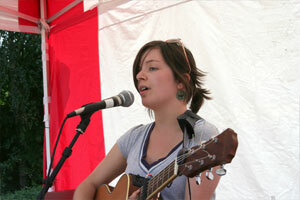 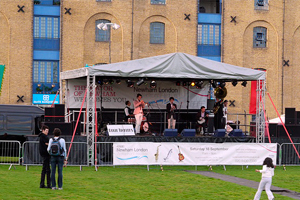 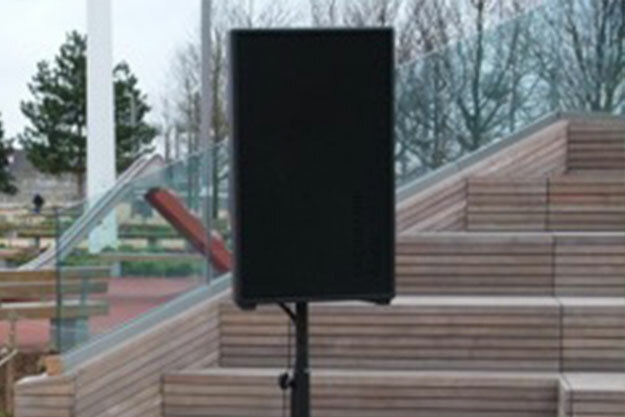 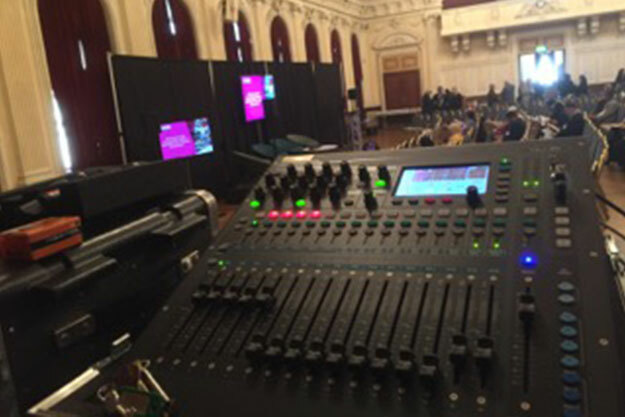 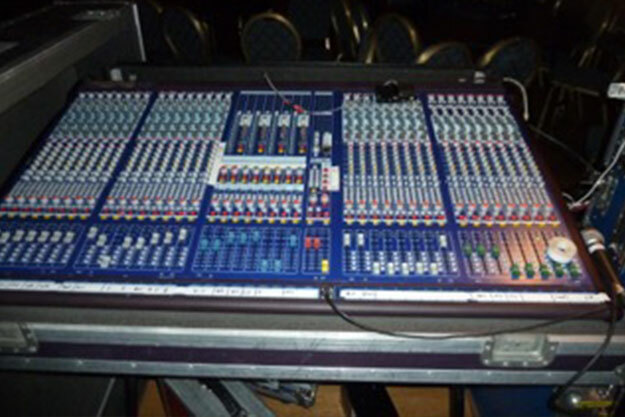 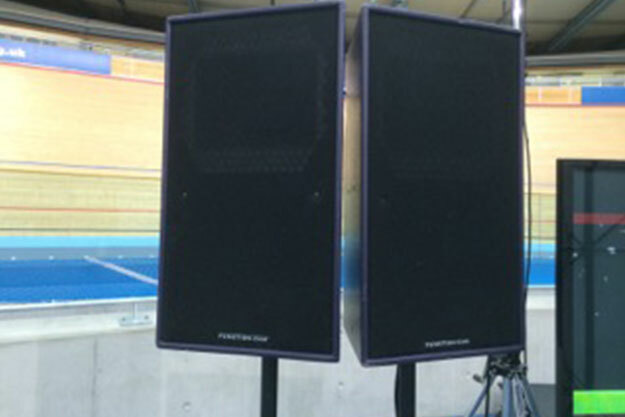 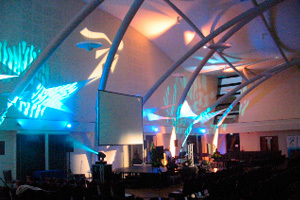 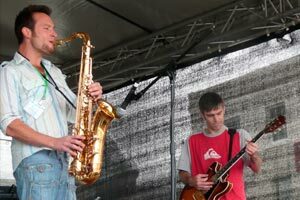 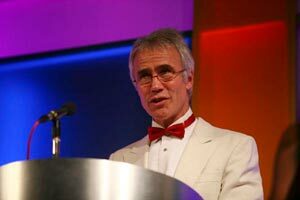 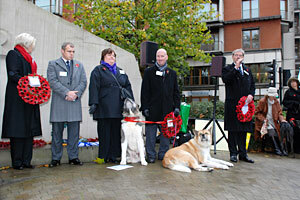 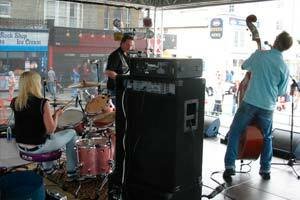 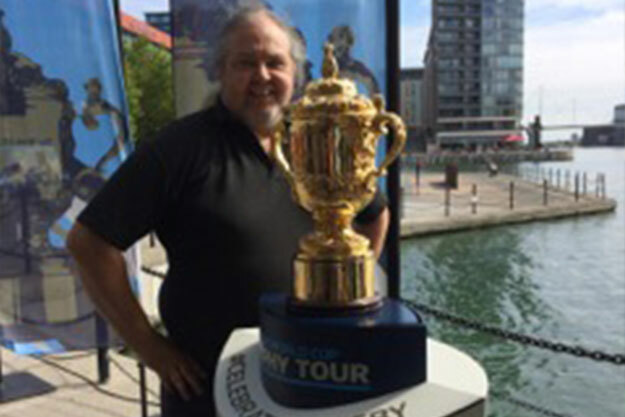 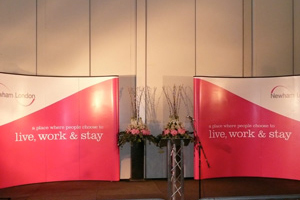 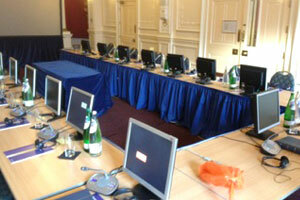 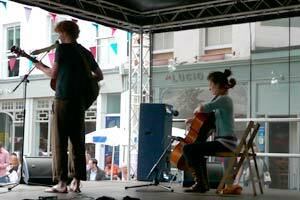 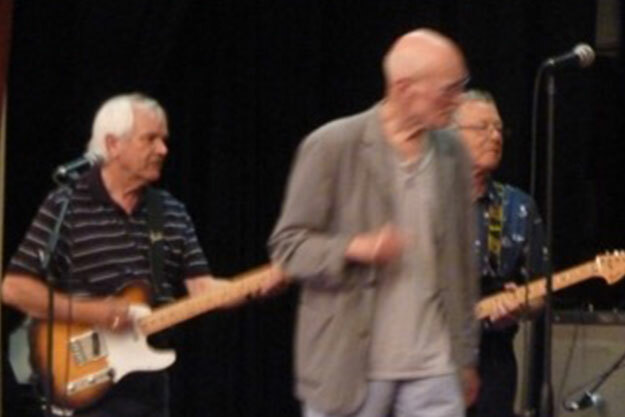 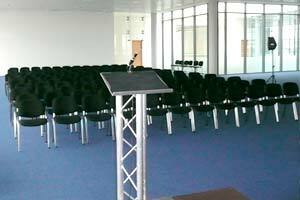 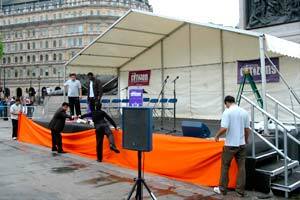 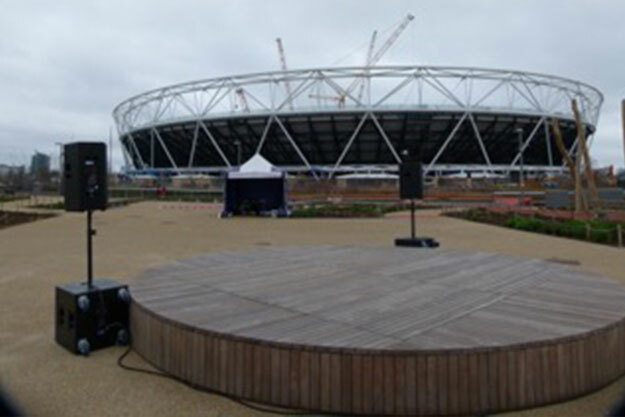 Here's a selection of photos from events where we have provided sound and av systems. 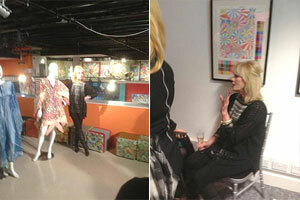 Joanna Lumley at Fashion and Textile museum. 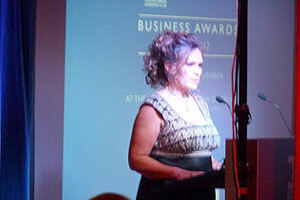 East London Business awards at The Docklands Museum. 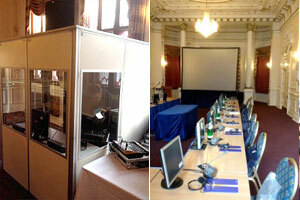 Simultaneous translation and conference for The International Handball Association during the Olympics. 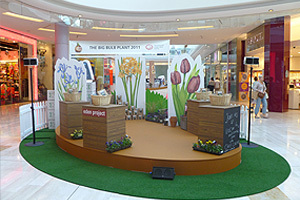 Promotional event at Westfield Shopping Centre. 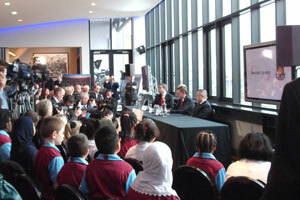 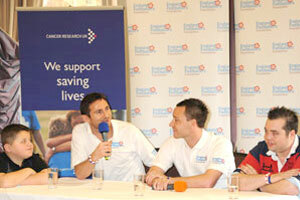 Press and media briefing for The England Footballers Foundation. 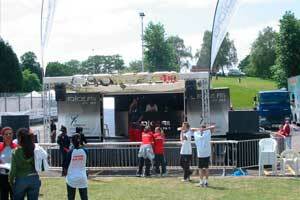 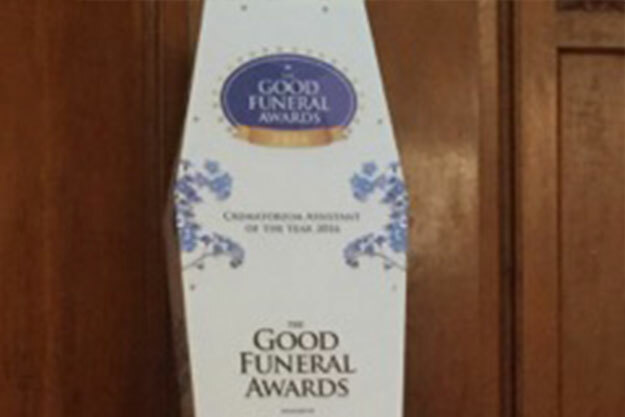 Event for Richard House Children's Hospice. 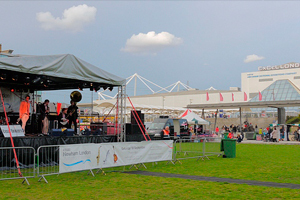 Waterfront festival organized by Newham Council in conjunction with Tour of Britain cycle race at the Excel centre. 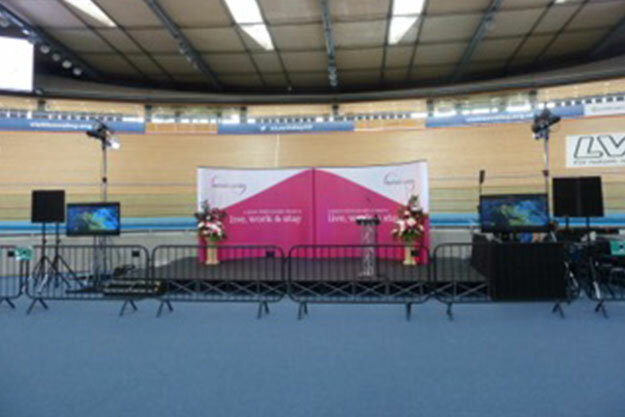 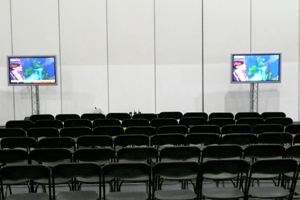 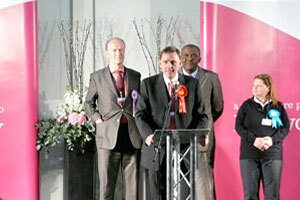 General and local elections at Excel centre. 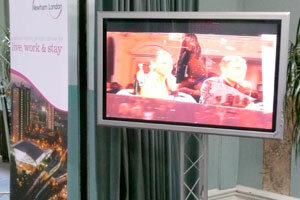 Simultaneous webcast for twinning ceremony of Barnsley and Newham Council. 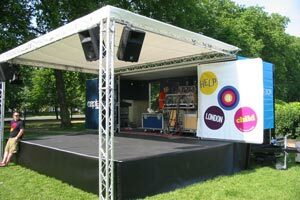 Capital Radio in Hyde Park for the BUPA 10k race. 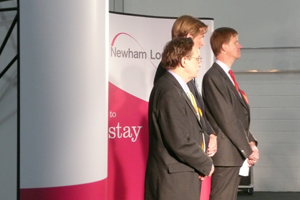 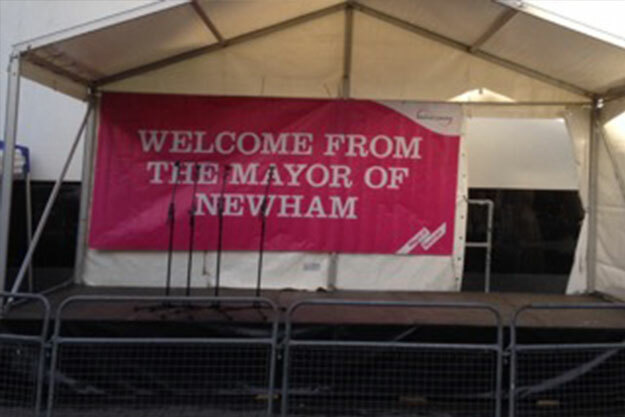 Newham Shining Through awards ceremony. 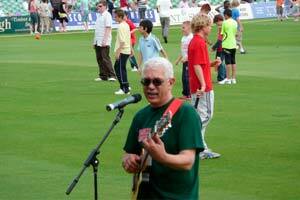 Calypso star Alexander D Great at Kent county cricket ground. 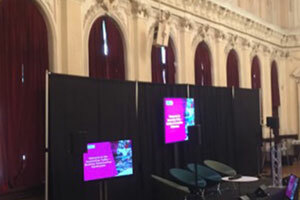 50" plasma screen and truss stand. 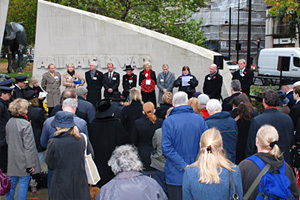 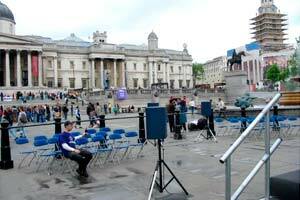 Strangers into Citizens event in Trafalgar Square. 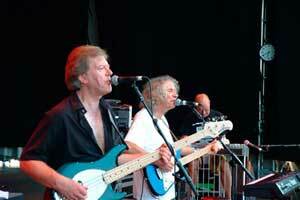 Albert Lee and Hogans Heroes at Cropredy festival. 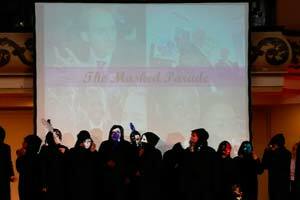 "Little Black Dress" exhibition opening at FTM starring Richard O'Brian. 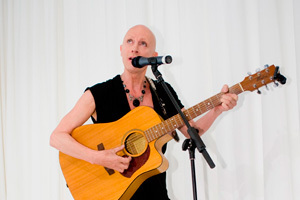 "Little Black Dress" exhibition opening at FTM starring Richard O'Brian, Zandra Rhodes and Erin O'Connor. 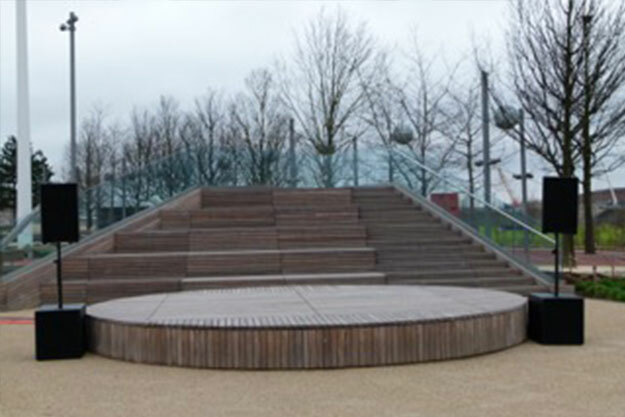 Adavit Centre, Wembley. 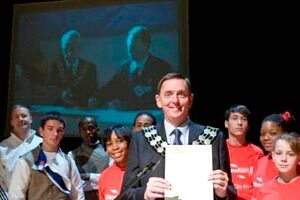 Jack Petchey foundation.